After finishing up my Mercyful (Antique Tiles) Quilt in March, I have started working on another project that will benefit another Hands2Help Comfort Quilt Challenge 2019 charity, Victoria’s Quilts Canada. I have adapted the Charm Box Mini Quilt Pattern by Fat Quarter Shop and am using left-over Zen Chic Reel Time charm packs that I used to make a Table Runner and Placemats for my sister in January 2017. 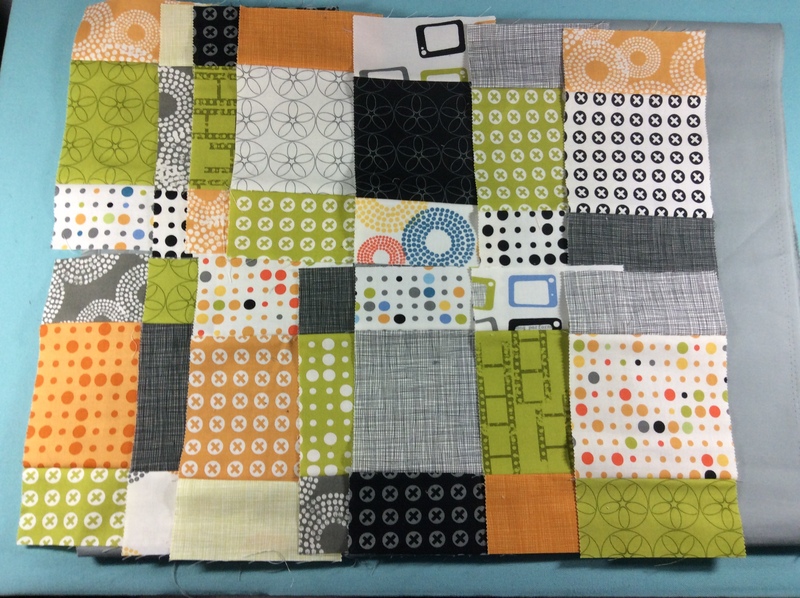 I will be using the Bella Pewter solid for the sashing for this 50” x 70” quilt top. I was recently given Electric Quilt 8 (EQ8) as a birthday present and have had fun designing simple quilts with this quilt-designing software. 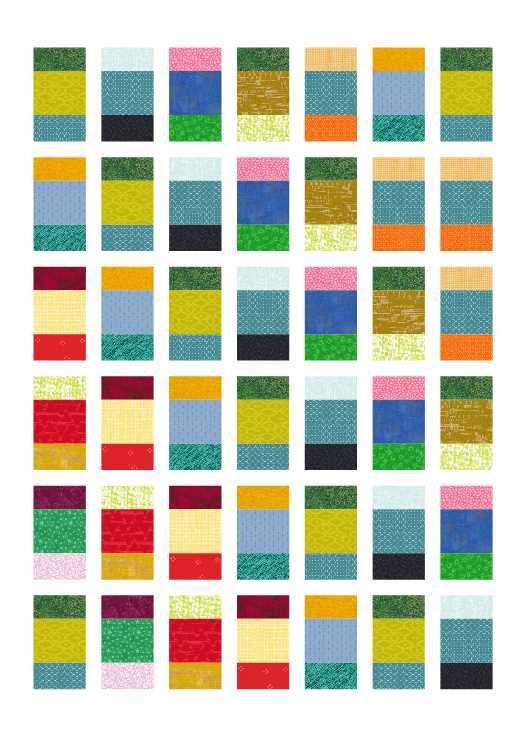 Below is a mock-up of my adapted Charm Box quilt top using a variety of digital swatches included in EQ8 that aren’t representative of the fabric or colors that I am using for my Victoria’s Quilts Canada quilt top. Linking up to Hands2Help 2019 1st Check-in. That is going to be a gorgeous quilt!! !